Ken and I are currently traveling around the USA and Canada. We have been visiting many National and State Parks as well as reconnecting with friends and family who are scattered across the states and Canada. Our blog is set up to keep our family and friends apprised of where we are and what we are doing. 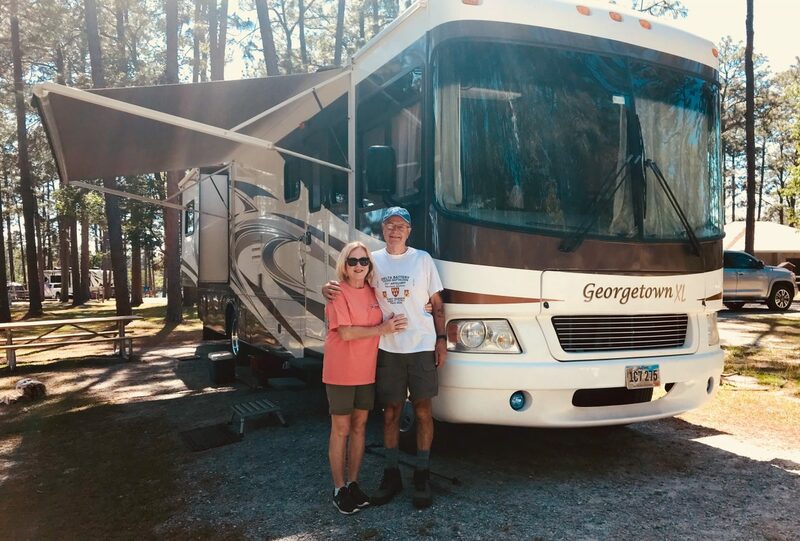 Our goal is twofold, to obtain advice and suggestions from all that may wish to contribute and also to provide our fellow RVers with advice that may help them with their own travels. So far, we have received numerous suggestions that have already enriched our journey. Thanks to all for your advice and for following us.